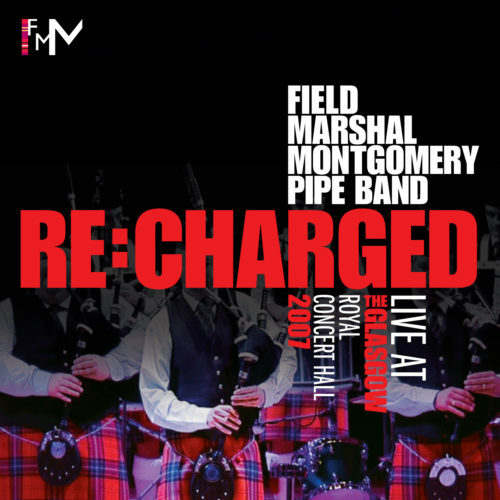 Field Marshal Montgomery Pipe Band is delighted to be returning to the Glasgow Royal Concert Hall to perform at the prestigious pre-worlds concert on Wednesday 10th August, 2016. 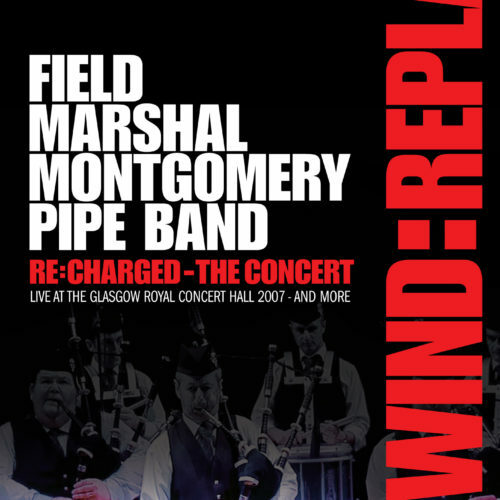 Hosted by the Glasgow Skye Association Pipe Band, the annual event has become the pinnacle in concert performance for the world’s top pipe bands. FMM is honoured to be returning to this world-class stage for the fifth time in its history and are very excited to present their brand new concert, IMPACT. IMPACT is a celebration of the rich musical identity that Field Marshal Montgomery has developed and carefully nurtured over the last 30 years. 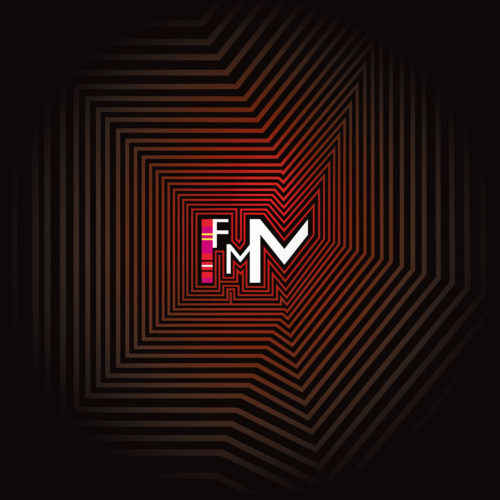 Packed with new and exciting arrangements, the concert will also feature tunes with which the band has become synonymous and pay tribute to those fine composers who have shaped the FMM before you today. Tickets are priced at £19.50 and are now available here. Now is your chance to have a say in what the band will play on the night. 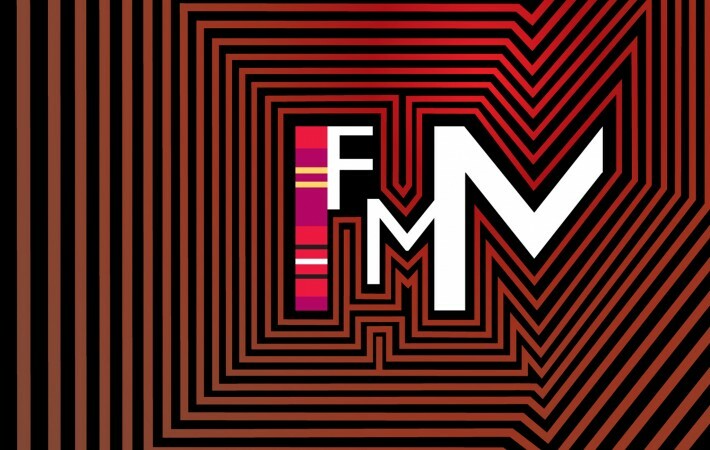 We want to know your favourite FMM medley selections, concert sets and tunes. We’ll collate the results and issue a public vote with the most popular being played on the night. Have an IMPACT and get involved! Suggestion for you to play medley from 2005 worlds which included Trevor Buckley, Tar the house, The Top Tier and the Fiddlers rally jig. Would love to see a set of tunes you’ve played written by Ryan Canning, with him appearing on stage to roll back the years. Or possibly some of the great openers, like Raigmore, Ben C Nevin, Piledriver and the Sorcerer. Can I be greedy and have three wishes, please? How about the whole band playing Random Star 10?